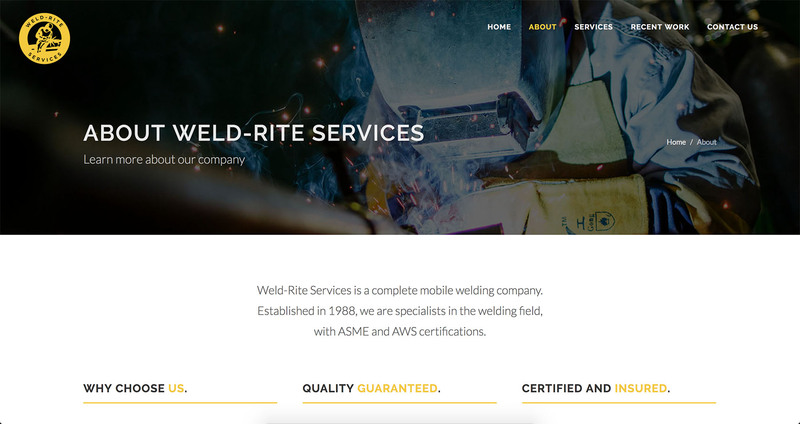 When a welding company is as skilled as this, they need a website that matches. When a small business exceeds the expectations of it’s industry, they need a website to match. When Jason, the owner of Weld-rite Services came to us, he knew one thing for certain, that he could weld anything. He also knew that his current website was mediocre at best. 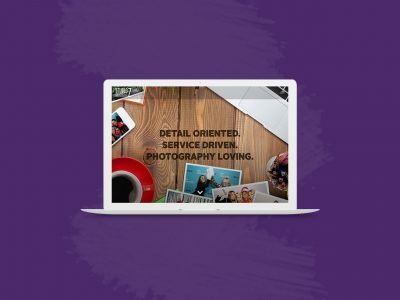 It was our pleasure to work with Jason and his team to build a fully responsive website that represented the wide array of work his team could perform, and to showcase their incredible projects. We are trilled with the outcome, and are happy to report that Jason and his team are as well.